It has now been confirmed that each senator receives N41.5 million quarterly as a running cost. 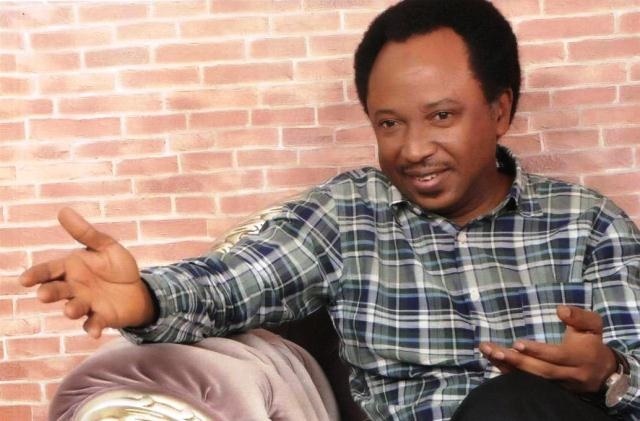 Shehu Sani, Senator representing Kaduna Central Senatorial District in the National Assembly has revealed he and his colleagues received N13.5 million monthly as running cost. Sani said the running cost was in addition to over N700,000 monthly consolidated salary and allowances of each senator. “I think what we can say is that the running cost of a senator is N13.5 million every month,” he said in an interview. He noted that there is no specific instruction on what the fund should be used for but emphasised that lawmakers must provide receipts to back up their expenses from the running costs. “What I am saying is that that money (N13.5 million per month) must be receipted for what you do with it. But what you are given to go and spend without any accountability is N750,000.00,” he said. “So, it’s becoming difficult for what used to happen in the past to happen now. But I can tell you that I would love a situation where we do away with running costs, constituency projects and leave senators and members of house of reps with salaries. The lawmaker said he was against the idea of legislators carrying out constituency but said constituents might not know the relevance of lawmakers if they do not construct projects in their constituencies. “There are issues that we need to understand. First, I don’t believe that members of the national or even state assemblies should be involved in carrying out what is called constituency projects,” he said.